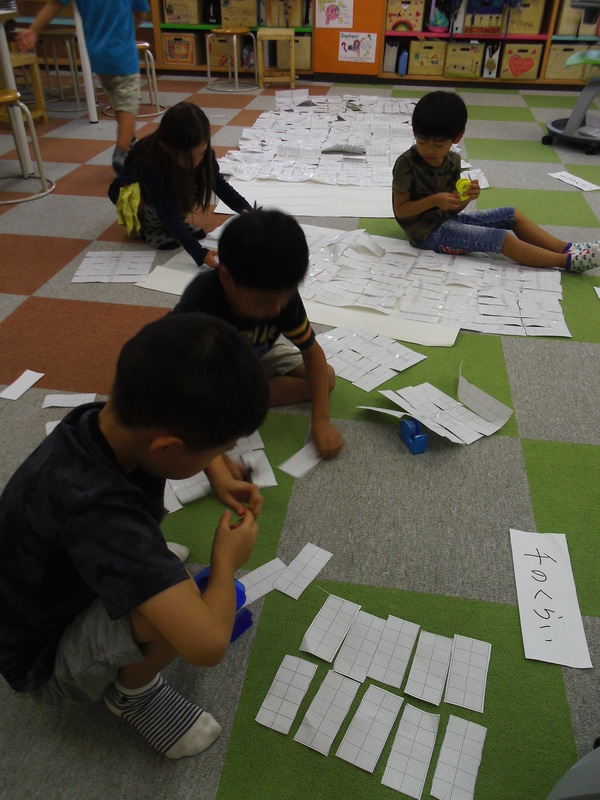 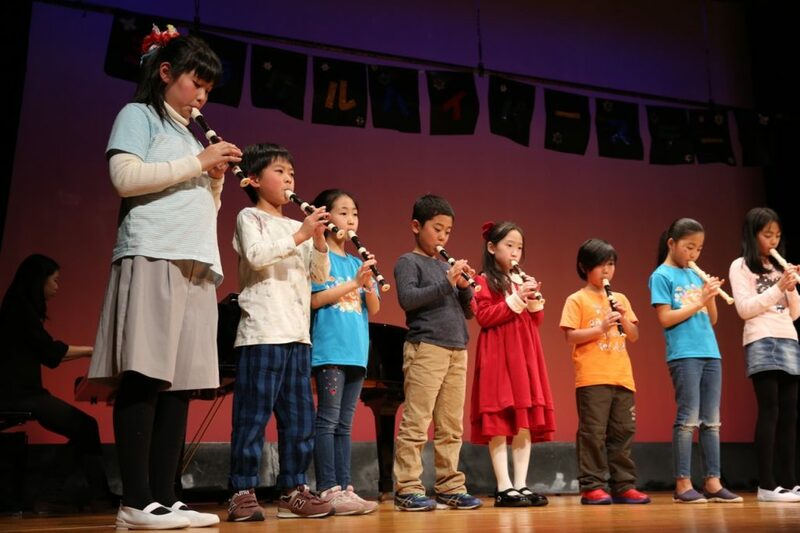 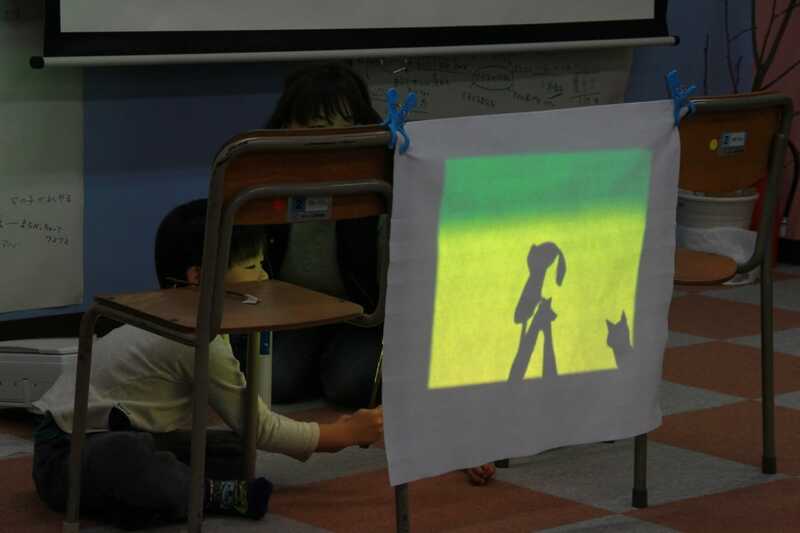 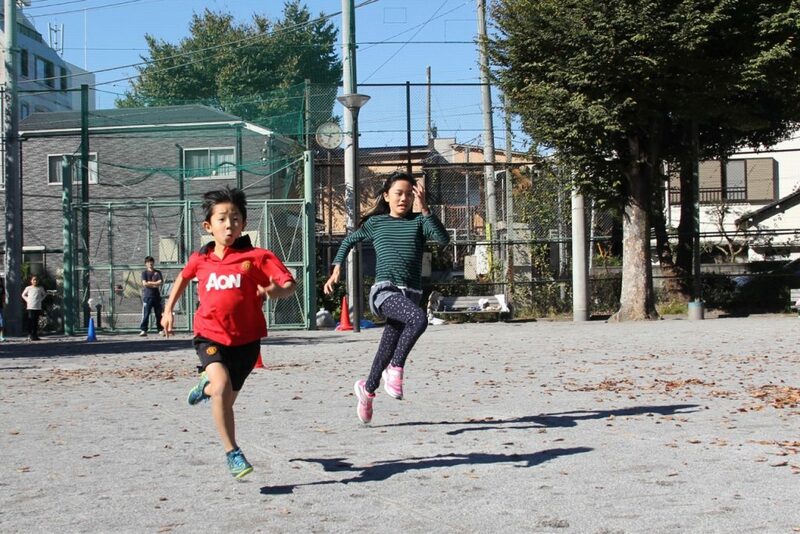 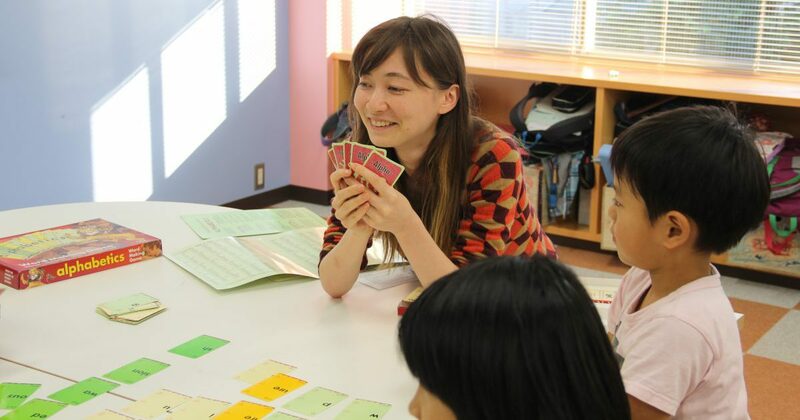 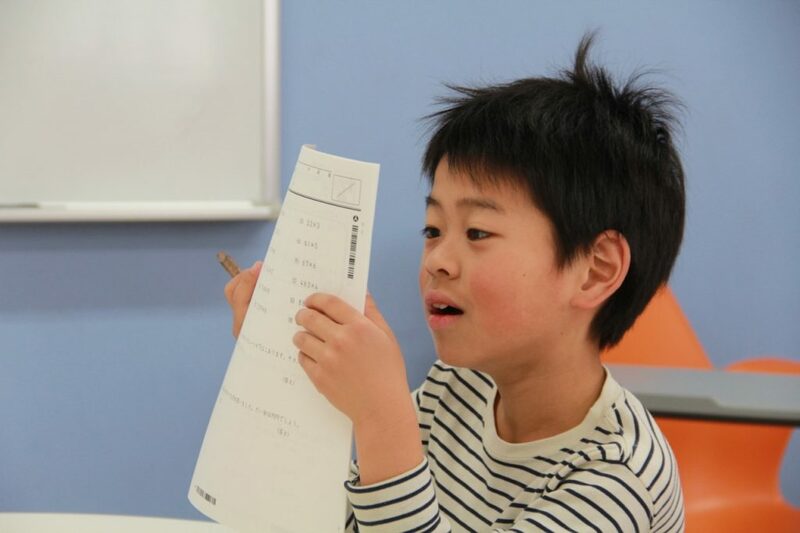 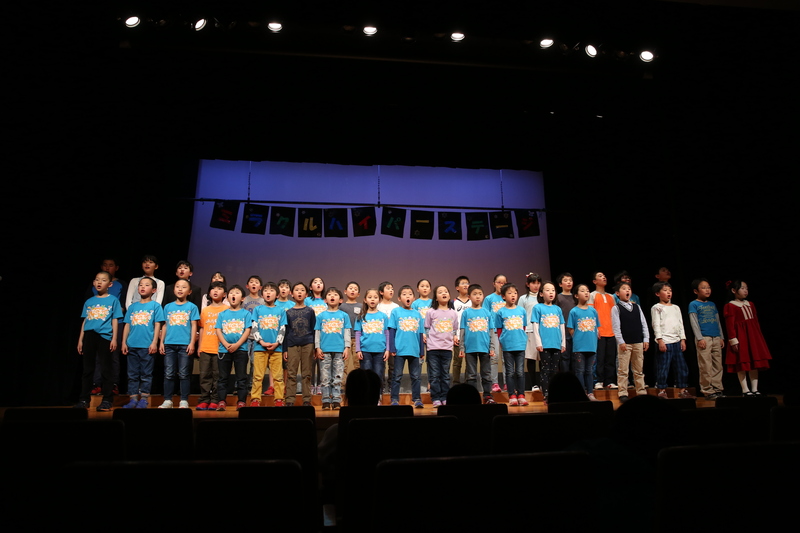 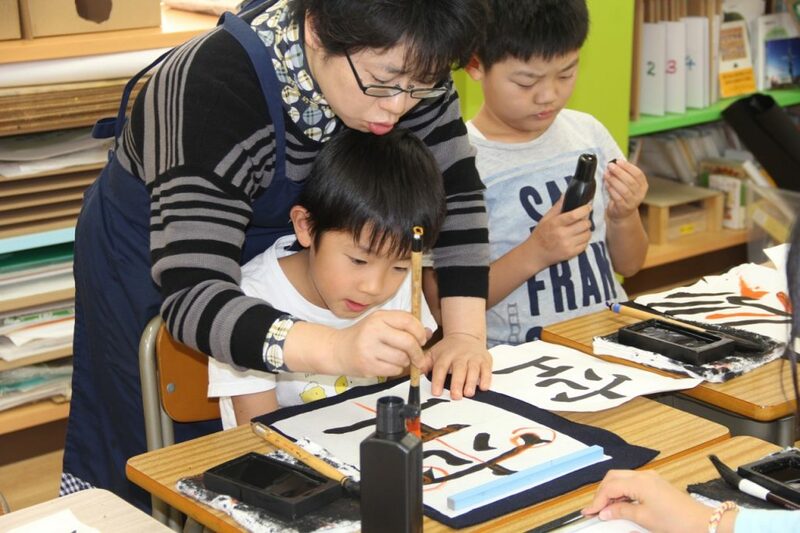 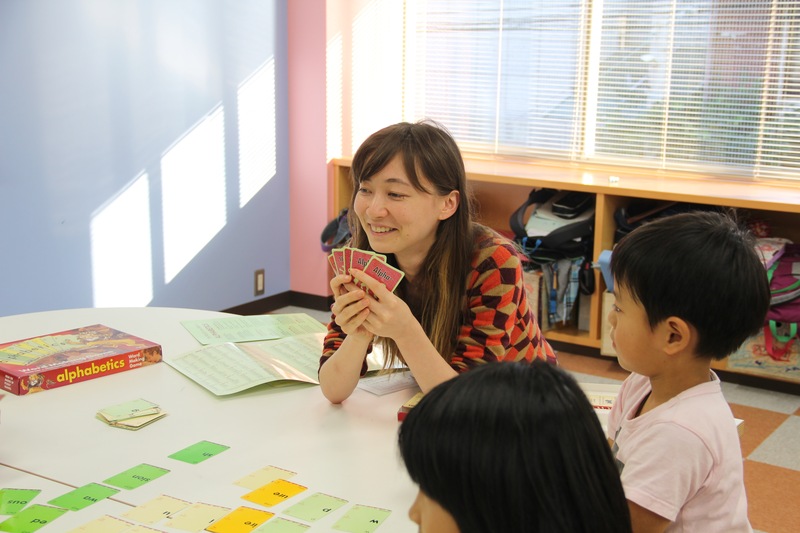 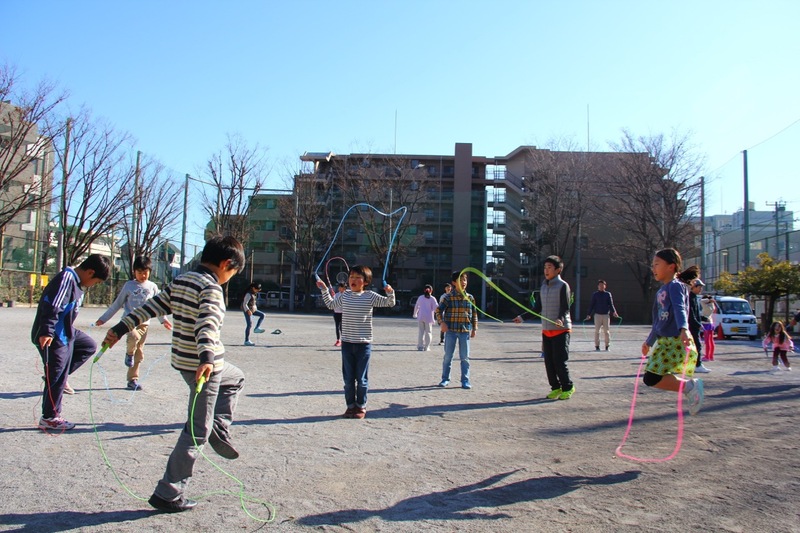 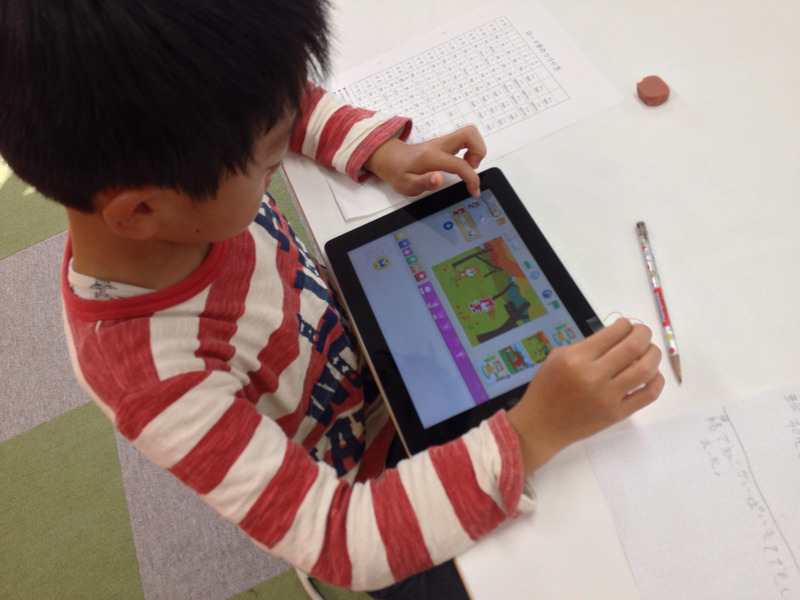 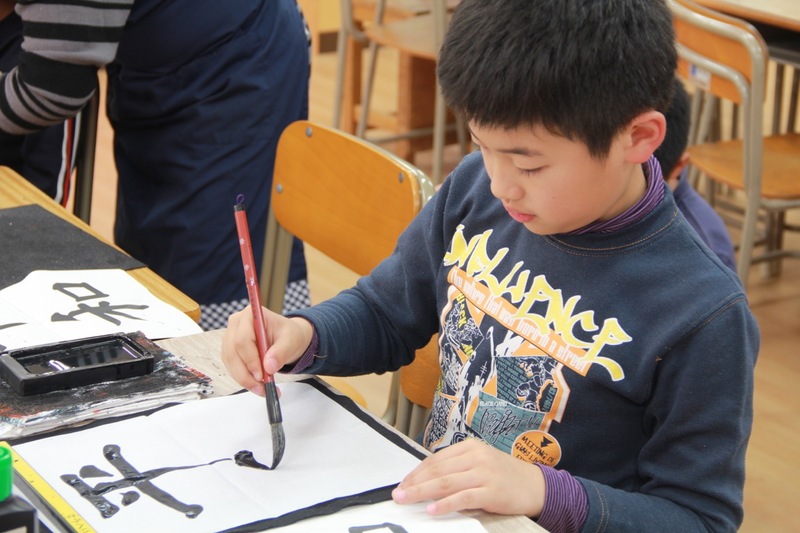 Tokyo Community School (TCS) is a full-time micro school for children from ages 3 to 12, located in Nakano, Tokyo. 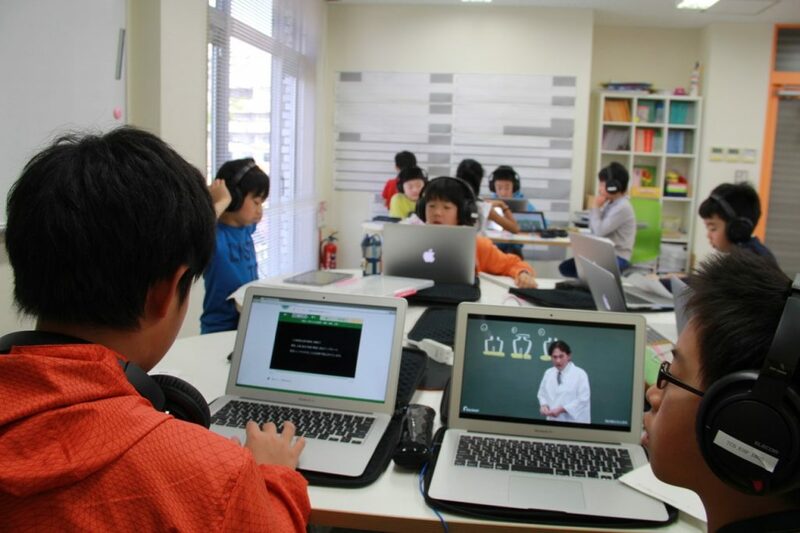 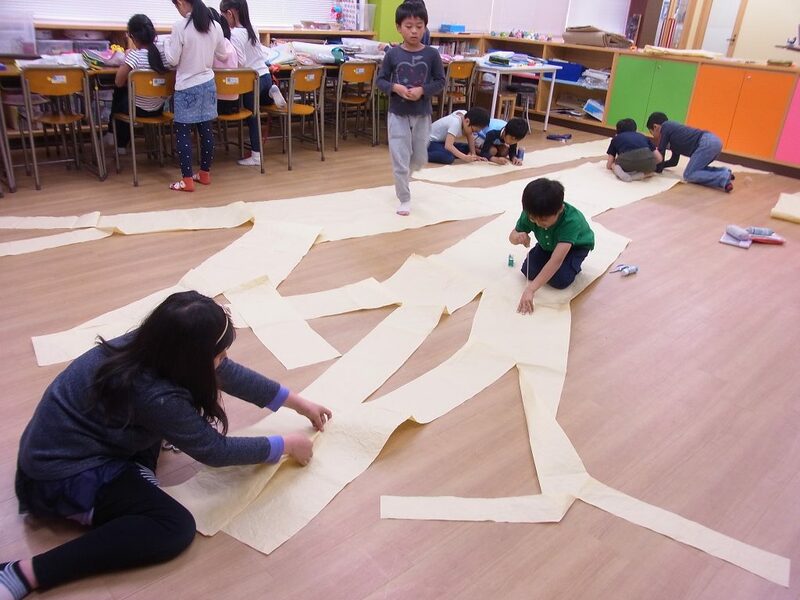 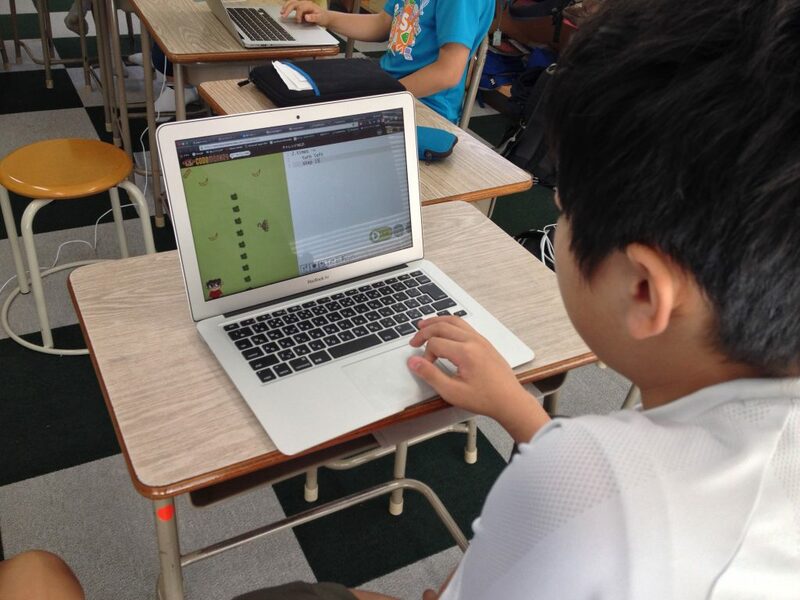 Children engage in inquiry-based learning and ICT-based personalized learning through small class sizes and mixed-aged level groupings. 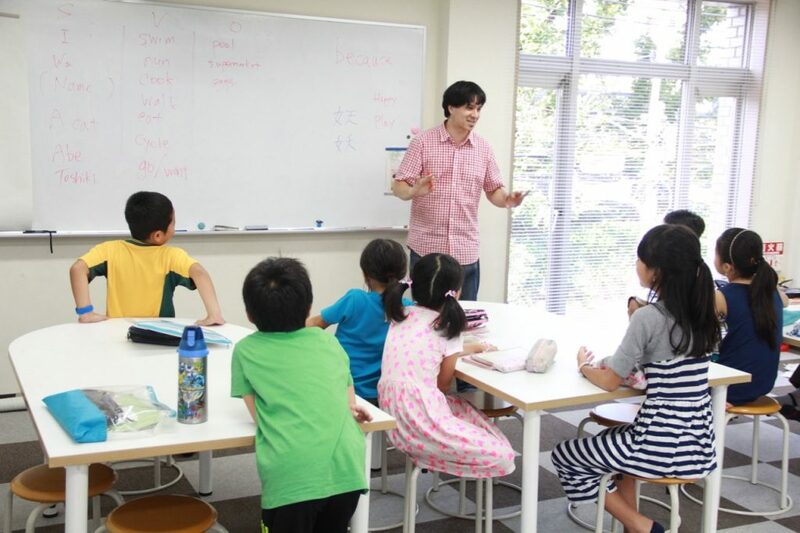 TCS consists of the international Preschool which caters to children aged 3 to 6, and the Primary school which caters to children aged 7 to 12. 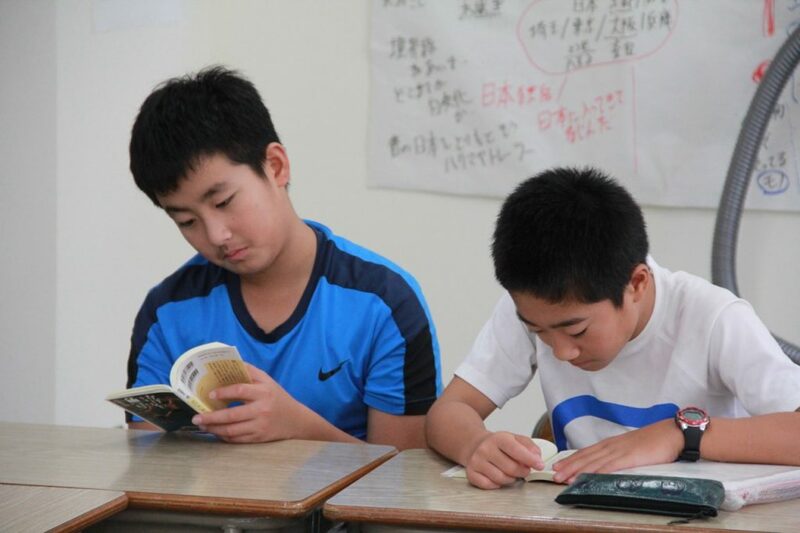 The curriculum in the Preschool is delivered in English, and the curriculum of the Primary division is delivered in Japanese. 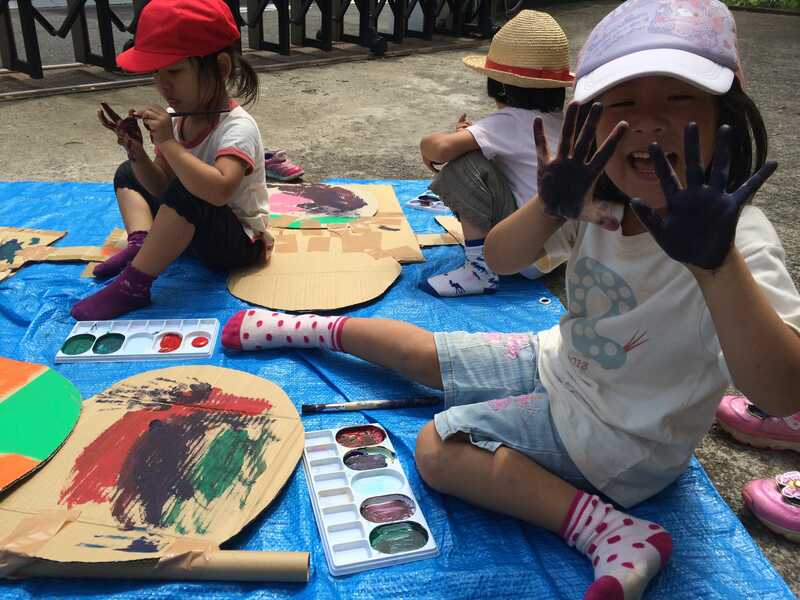 As an educational non-profit organization (NPO), TCS functions as an educational think tank, performing research and advocacy surrounding curriculum development and rich learning experiences for children.